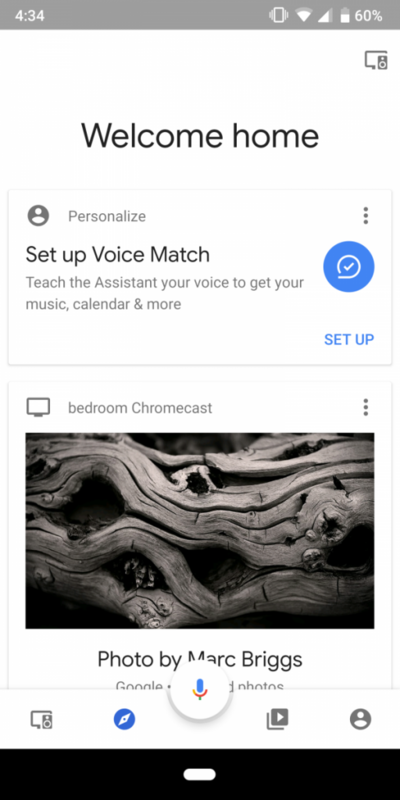 Originally built with only the Google Chromecast in mind, the Google Home app (formerly known as the Chromecast app and Google Cast app) has seen many updates since its last rebranding to improve functionality for Google’s suite of smart home devices. 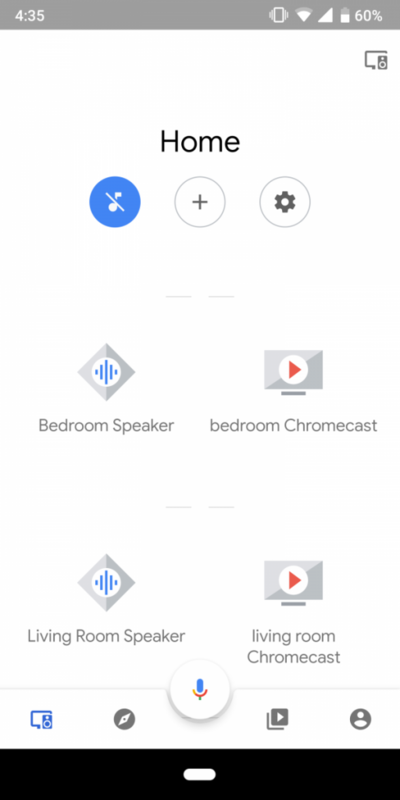 The Home app can now be used to set up and control the Google Chromecast, Google Home, Google Home Mini, Google Home Max, and several supported smart home devices. With a growing repertoire of features and supported devices, it seems that Google is working on a major redesign of the app in accordance with the company’s latest Material Design guidelines. 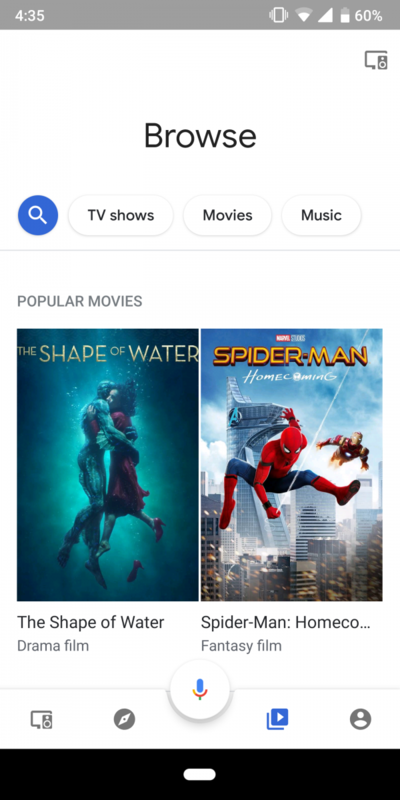 As you can see, the biggest difference is that the sidebar menu has been removed in favor of a bottom toolbar. 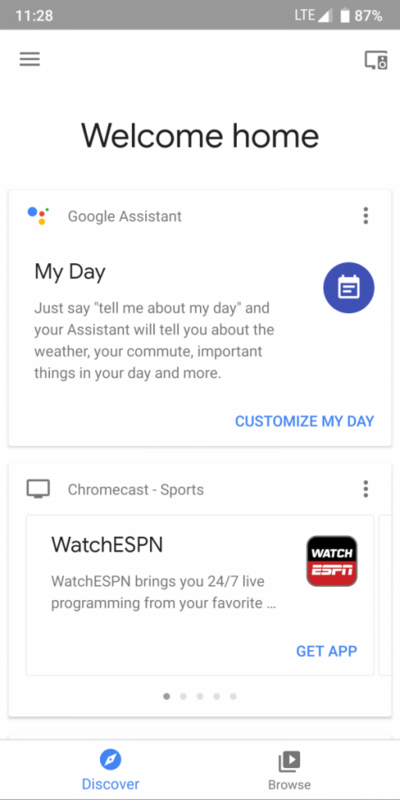 The home screen and the content browse screen haven’t changed all that much, but the devices page has changed considerably. 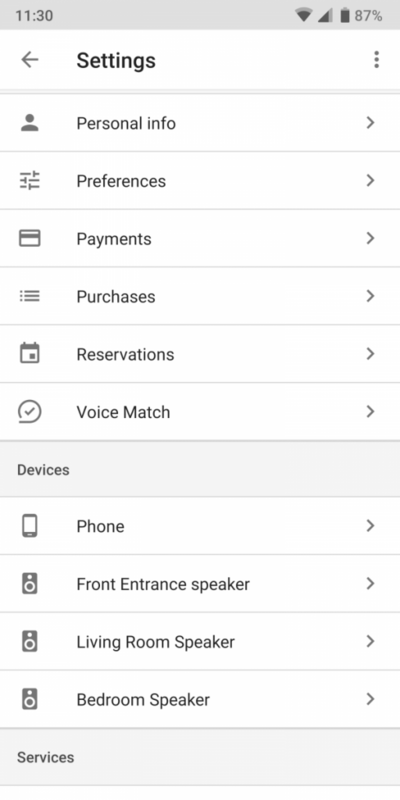 The device page is now much cleaner than before as the devices are now displayed with smaller icons rather than large cards full of wasted space. 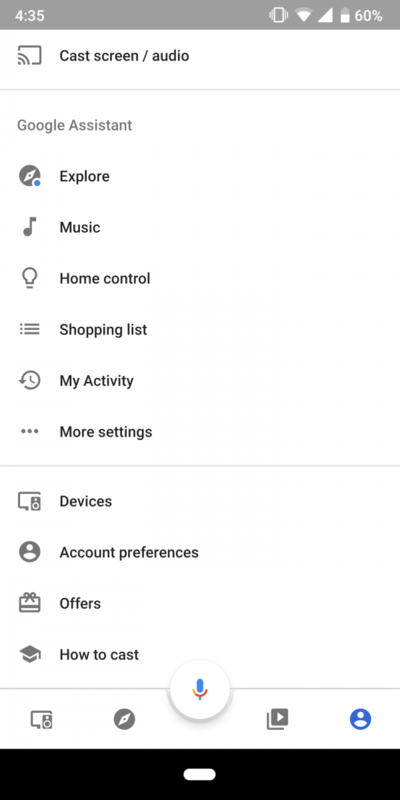 Lastly, the settings page also feels a bit less crowded even though the only change is the removal of the dividers between the options. 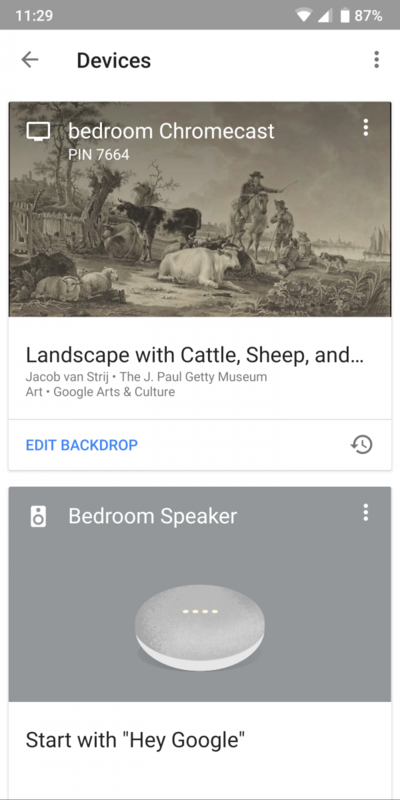 We’re not sure when Google will roll out their latest Material Theme to the Home app, but we’ll let you know when it goes live. 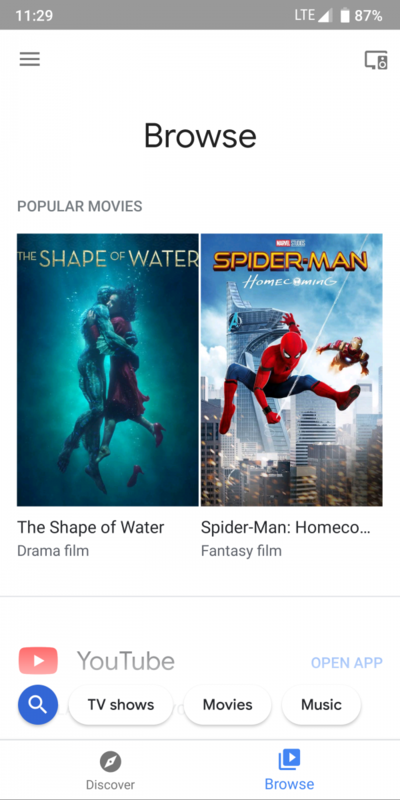 Given it’s mostly completed state, we suspect it won’t be too long before it starts rolling out for some users. 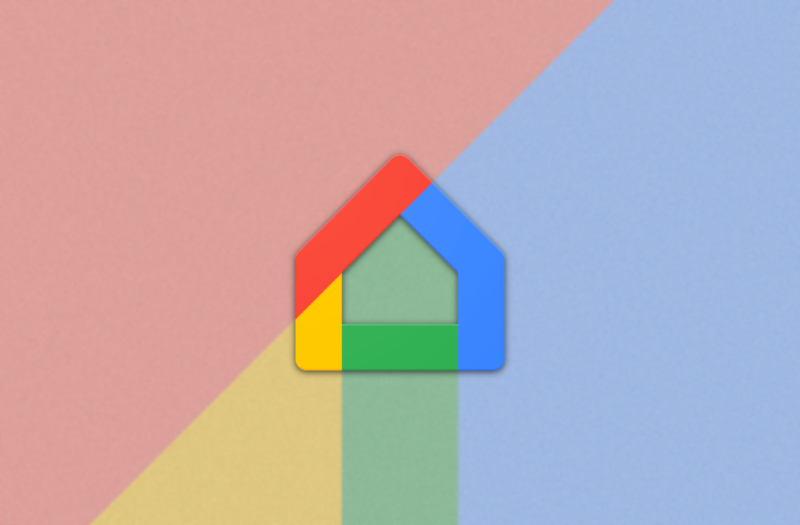 You can install the latest version of the Home app from the Play Store below.